Home Extras Bitcoin Forks Explained: What are They & Why they Happen? Bitcoin’s invention in 2009 signaled the beginning of a new industry. After the 2007/2008 economic crisis, a new, decentralized, digital financial system looked like the way to go. Despite that, the crypto’s rise to the multibillion-dollar industry it’s today has not been a smooth ride. A lot of developers have attempted to hard fork Bitcoin in the past and in 2017, they succeeded. What Warrants a Hard Fork? A hard fork is any change in a blockchain payment protocol that leads to the divergence of how it works and in most cases in the creation of a new cryptocurrency. When a hard fork occurs, certain blocks in the old blockchain are validated while others are invalidated. A blockchain is implemented by nodes located in different parts of the world. These computer nodes are, however, run by individuals. With the blockchain, for example, Bitcoin mining pools and developers who own large amounts of Bitcoins are responsible for making changes in the blockchain protocol. So far, there have been more than five Bitcoin hard forks, one Ethereum hard fork and more than a dozen other forks from other blockchains. In most cases, developers begin the idea of implementing a hard fork after disagreement arises over how the current blockchain operates. 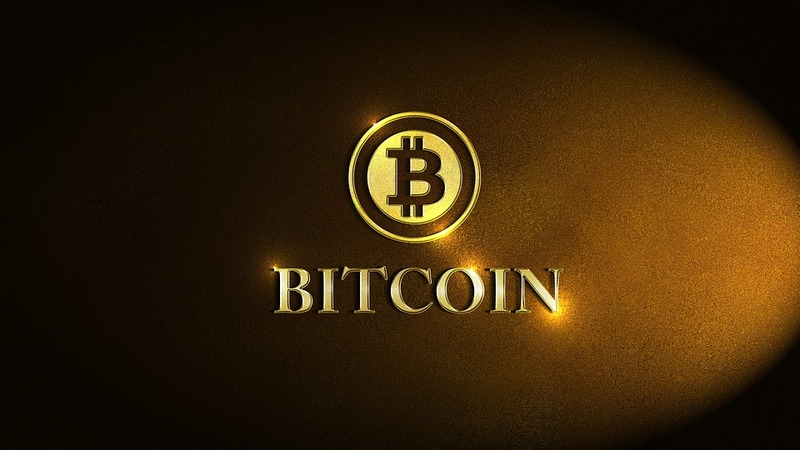 Bitcoin, for example, was developed to provide secure, fast, peer to peer transactions. The Bitcoin payment protocol implements a maximum of 7 transactions every second. Transactions are grouped in blocks of 1MB in size before being added to the blockchain. In mid-2017, a group of blockchain developers proposed the implementation of a system that would double or triple the size of Bitcoin blocks. Known as Segregated Witness (SegWit), the system segregated the data that constitutes a Bitcoin transaction and the signatures of those involved in the transaction. The SegWit system was designed to increase the block size and reduce delays in the Bitcoin protocol. However, when a majority of mining pools rejected the idea, some developers forked the Bitcoin protocol. The need to improve blockchain protocols is the main reason developers decide to fork a blockchain. Let’s explore why hard forks occur in more details. The infamous Ethereum hard fork occurred as a result of a security flaw in “the DAO” smart contract. The DAO, Decentralized Autonomous Organization, was a decentralized crowdfunding organization based on the Ethereum blockchain. Through the DOA, investors could crowdfund new decentralized applications. If the funded application turned out successful, the investors would then be rewarded based on the contribution. In June 2016, a bug in the DAO smart contract was discovered. The bug allowed some users to withdraw their funds from the DAO more than once. A hard fork was proposed to prevent the hackers from successfully withdrawing their funds. Most Bitcoin forks are implemented to add new functionality to the Bitcoin blockchain. The 2017 Bitcoin Cash fork, for instance, was meant to implement a code that would increase Bitcoin’s blocks to 8MB without using SegWit. The result was that there would be fewer delays, which would, in turn, better the payment protocol’s scalability. There are few regulations regarding what warrants a Bitcoin fork. Anyone can fork the Bitcoin protocol. And with many crypto exchanges accepting new coins easily, there is nothing that stops developers from implementing forks. Most of the upcoming forks in 2018, for example, will not offer a lot of unique features but some will. There is great monetary potential in a successful fork, which is why we are witnessing so many forks. Bitcoin cash, for example, is valued at nearly $1000, meaning everyone who invested in it when it was still valued at less than $10 had incredible returns on investment. Bitcoin Cash is the most successful Bitcoin fork ever. Forked after a series of arguments as to how to scale the Bitcoin protocol, a group of developers forked Bitcoin Cash at block height 478558. The resultant cryptocurrency network would hold more transactions in one block (8MB instead of Bitcoin’s 1MB). 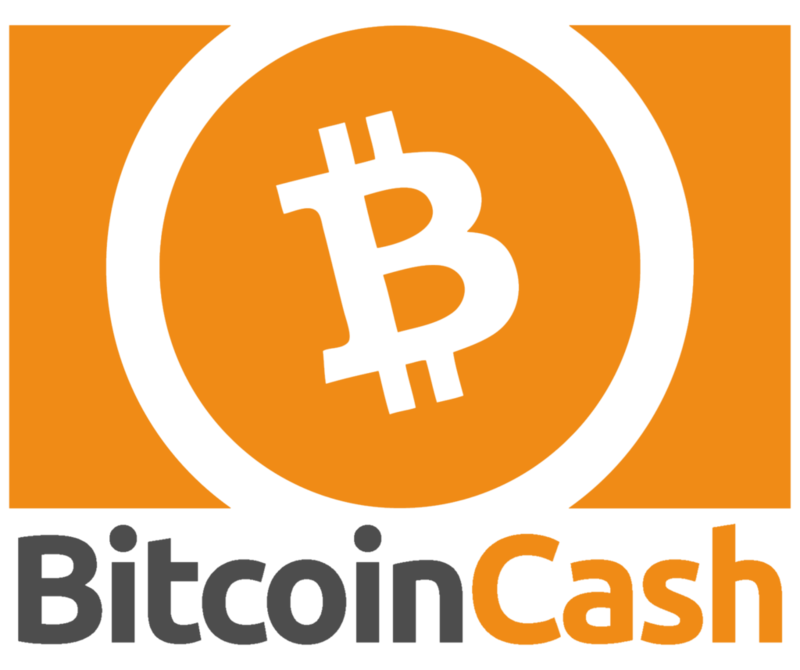 Bitcoin cash was developed to reduce delays in the Bitcoin payment system. It quickly grew in popularity. By January 2018, the network was valued at more than $2500. At the time of writing, Bitcoin Cash has a market cap of $16.99 and trades at $990. Bitcoin Gold was forked so that Bitcoin miners could be equalized again. The process through which Bitcoin transactions are verified had become so capital-intensive that it was not profitable to mine with CPUs or GPUs. The developers changed Bitcoin’s mining algorithm from SHA256 to Equihash in a manner that invalidated the use of expensive mining machines. Like Bitcoin cash, Bitcoin gold grew in popularity fast. With a market cap of $749 million and trading at $43, Bitcoin Gold is the 27th largest cryptocurrency network. Like Bitcoin Cash, Bitcoin X planned to increase Bitcoin’s block size to 8MB. However, BCX also intended to introduce smart contracts, a new mining consensus and an “X” number of possibilities. Unfortunately, the network didn’t grow as fast as other Bitcoin forks. At the time of writing, the crypto has a market cap of $765.9 thousand and trades at $0.017. Bitcoin Diamond came around the same time as Super Bitcoin and Bitcoin ore. It had the same ideas as BCH and BCX, but its main goal was to keep prices low. By increasing the block size to 8MB, payments would be completed faster. BCD attracted lots of attention from crypto exchanges and was listed in more than 30 exchanges weeks after its fork. The crypto has a market cap of $434.98 million and trades at $2.83. Bitcoin forks are nowadays implemented almost every month. Since Bitcoin Cash happened, more than 10 other forks have happened. In 2018, there will be a minimum of 5 forks. Each fork promises new implementations to improve Bitcoin. Will they succeed? Only time will tell.